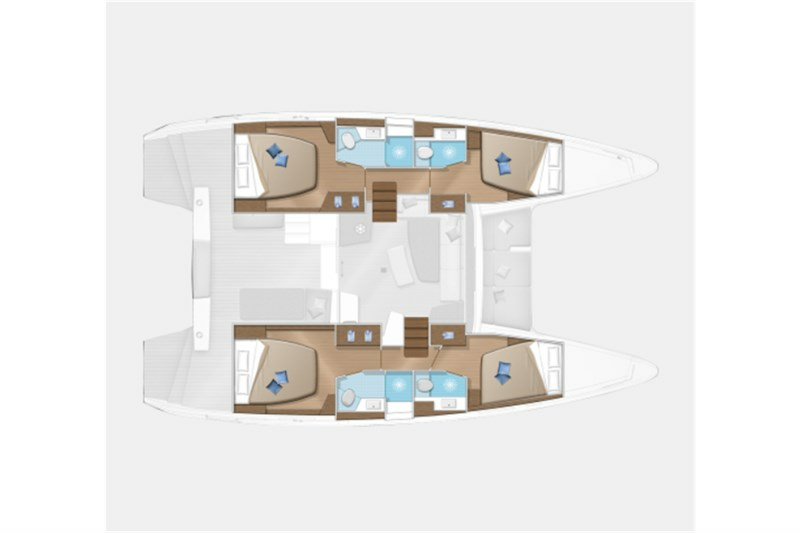 This 12.94 m long Lagoon 42 with a 1.35 m draught could constitute the perfect holiday boat for your next yacht charter. 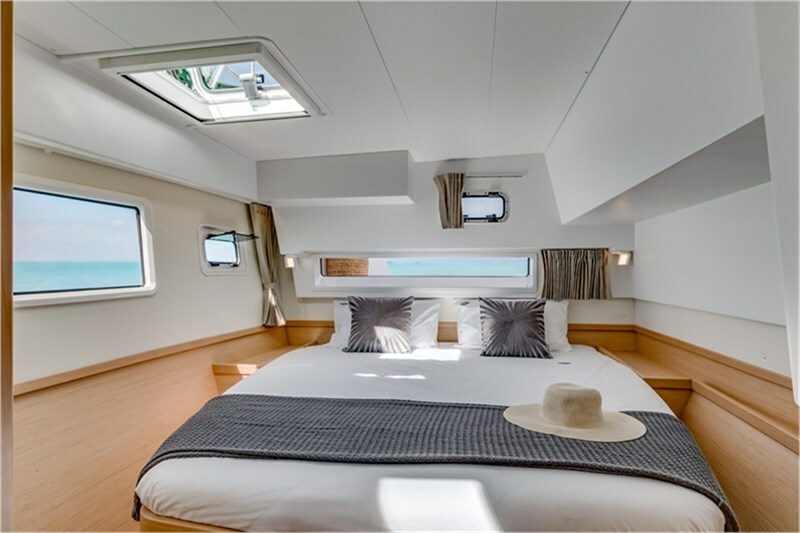 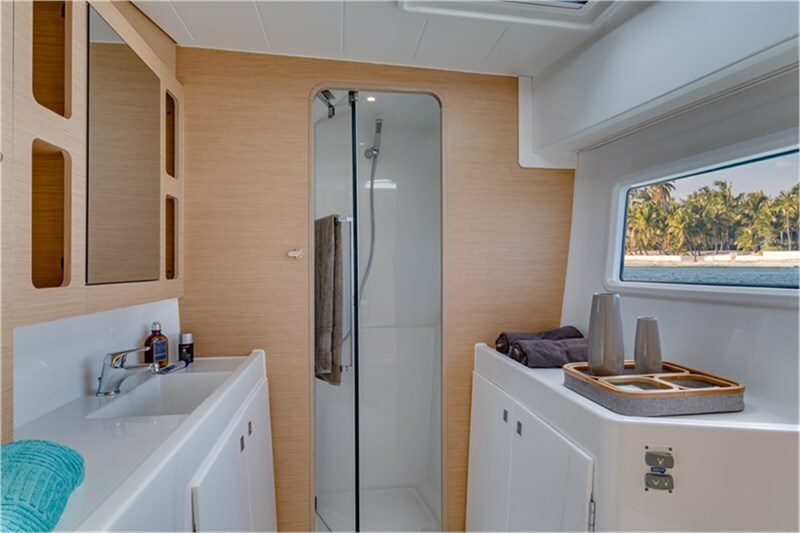 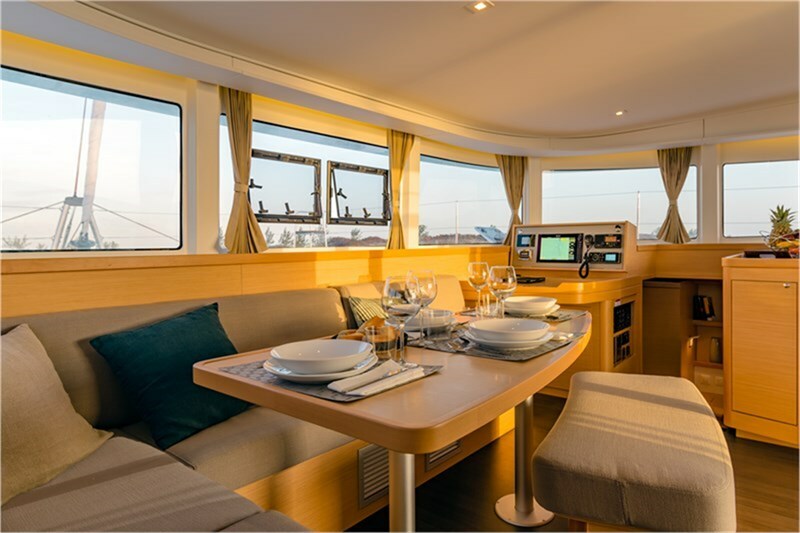 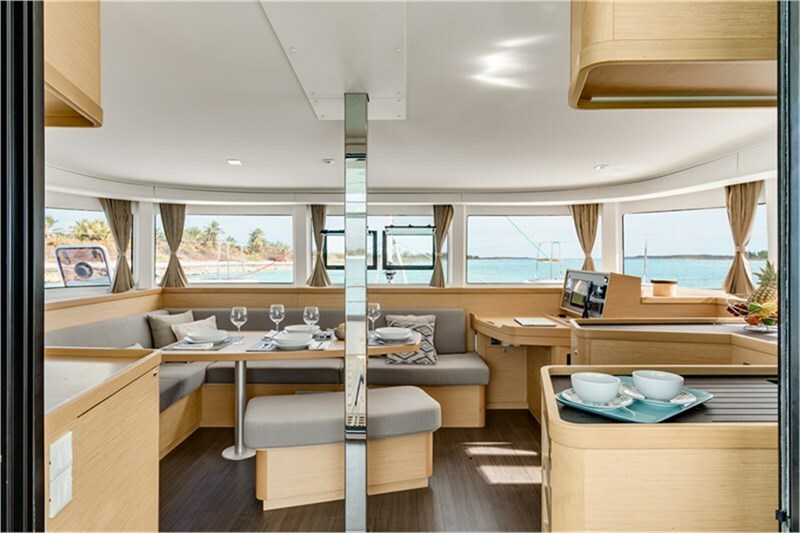 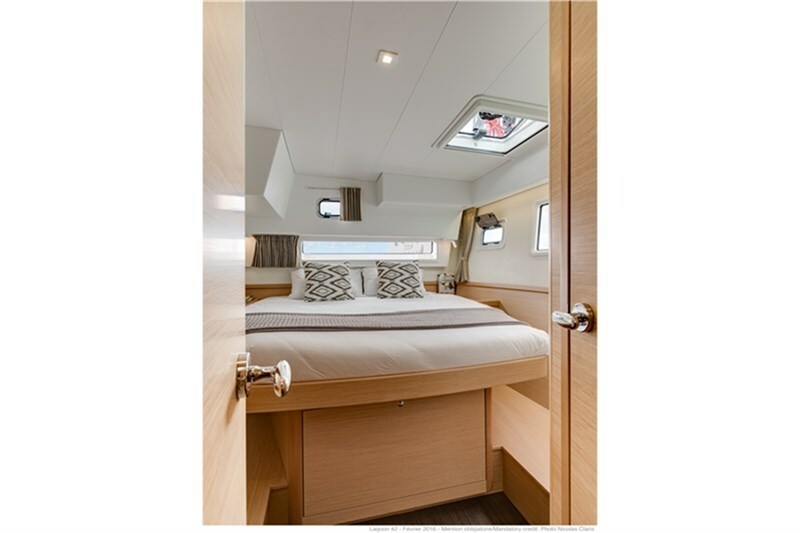 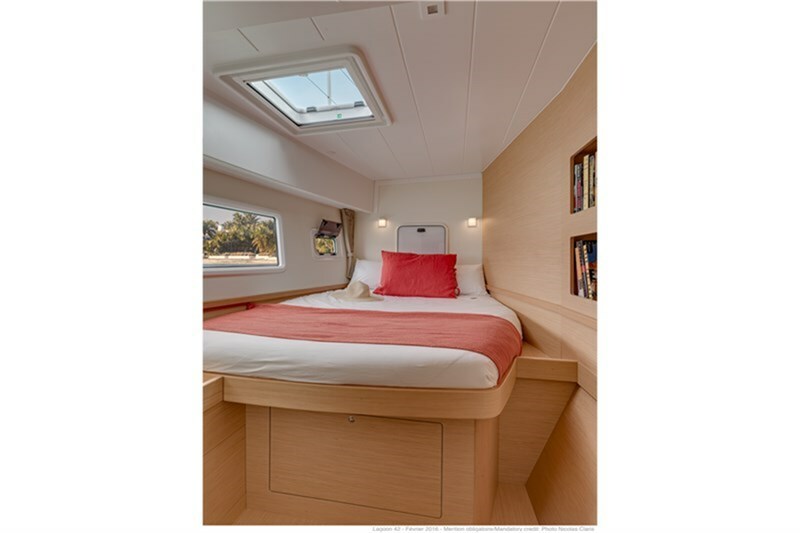 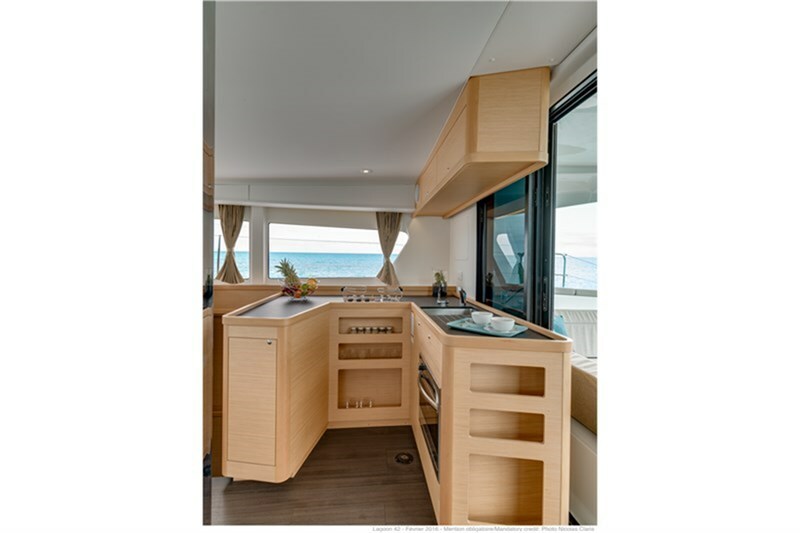 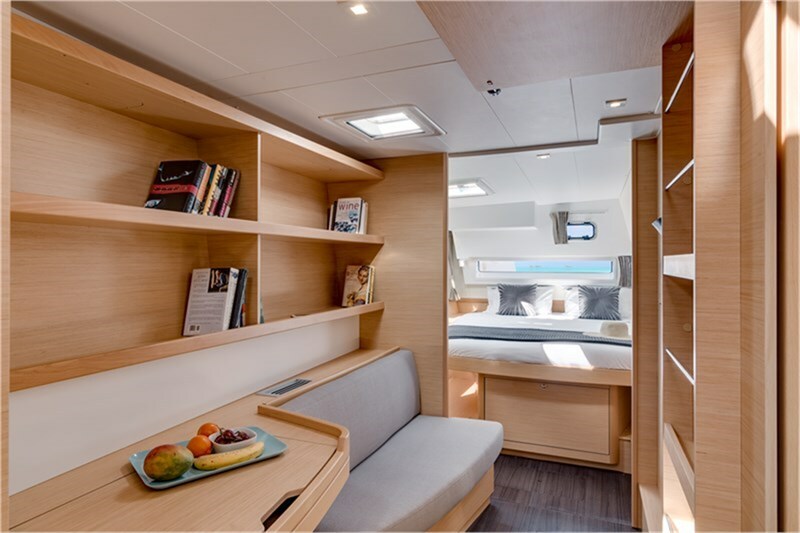 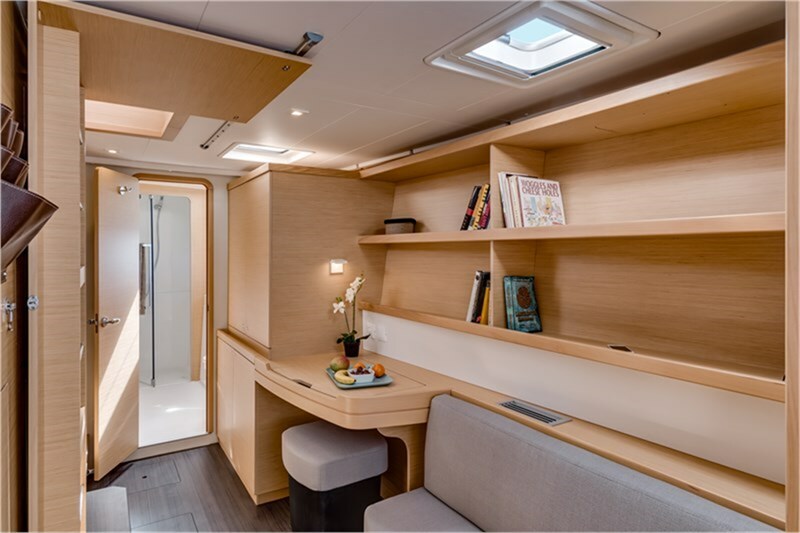 It offers modern comfort with 8 bunks in 4 cabins and an addition of 2 heads. 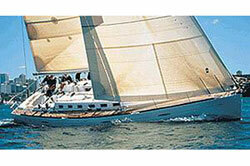 The exact technical specifications regarding this Sailingyacht like number of engines, type of steering etc. 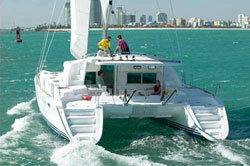 are listed above. 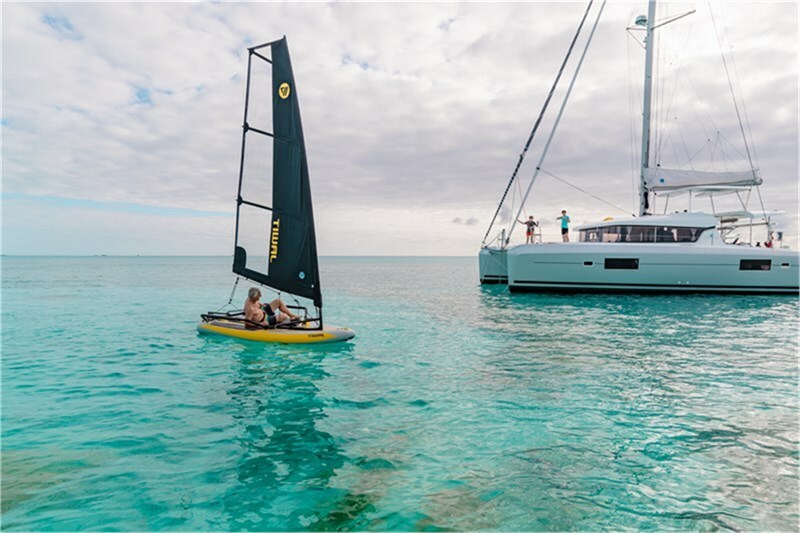 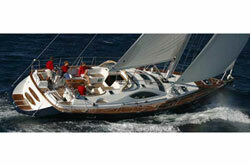 Similarly popular models for sailing holidays are presented down below. 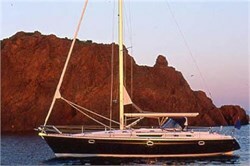 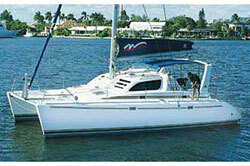 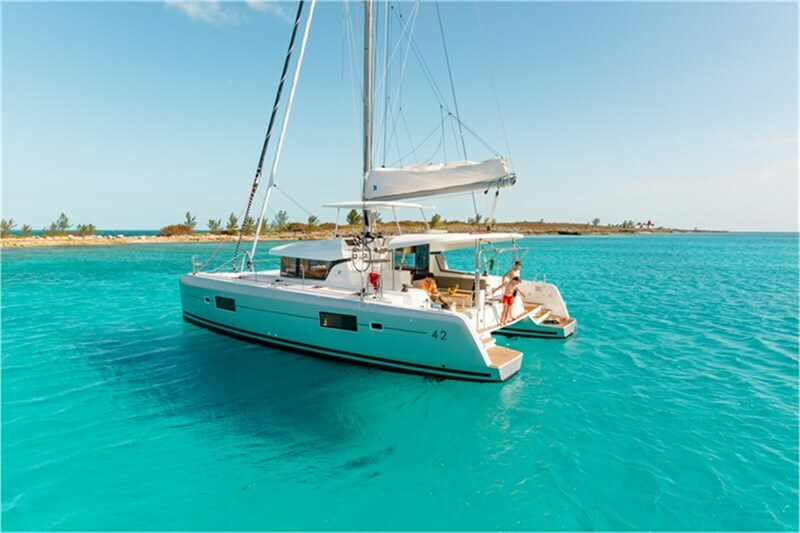 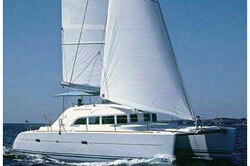 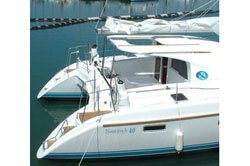 On the right we have stated all the ports in which this well-maintained Sailingyacht is available for your charter. 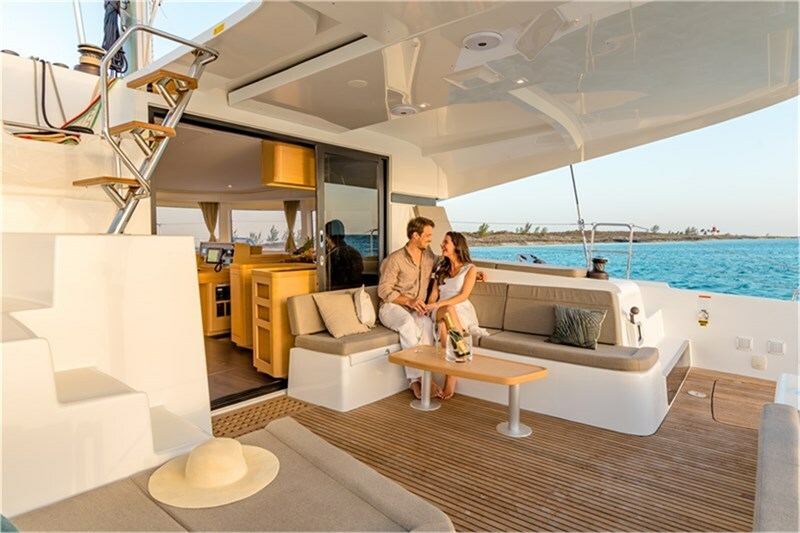 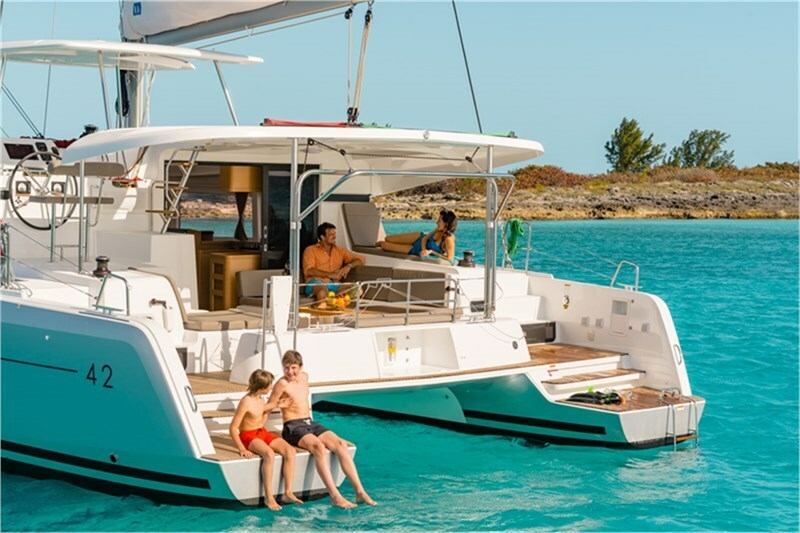 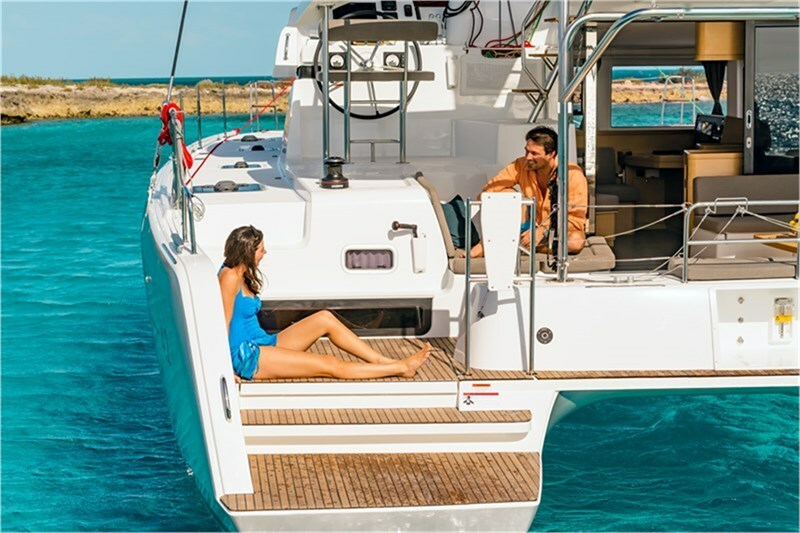 Clicking on one harbour takes you to the information page of the desired yacht where you can request prices and availability for your preferred dates immediately. 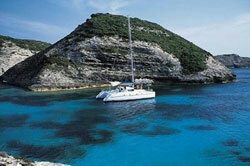 From there you can also book the Lagoon 42 directly online if you wish to do so. 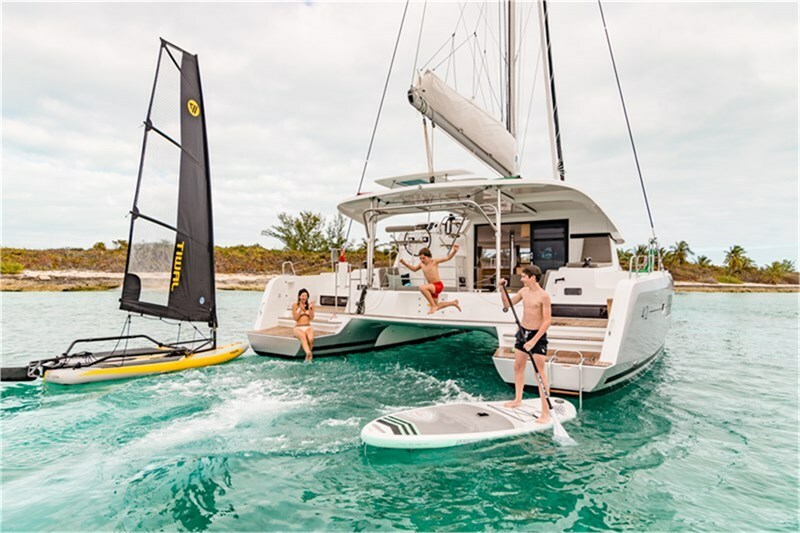 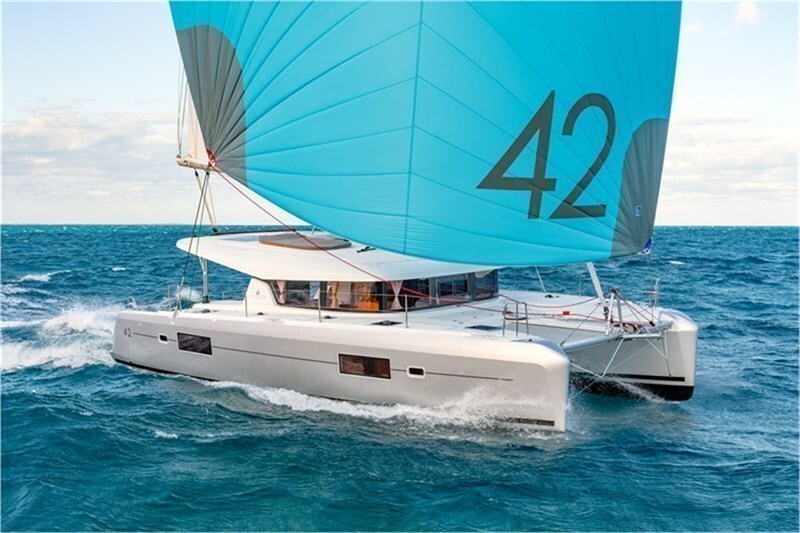 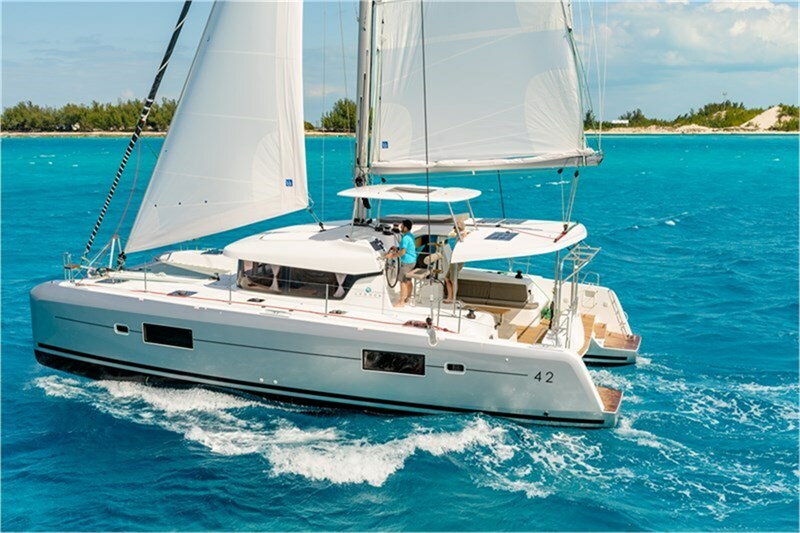 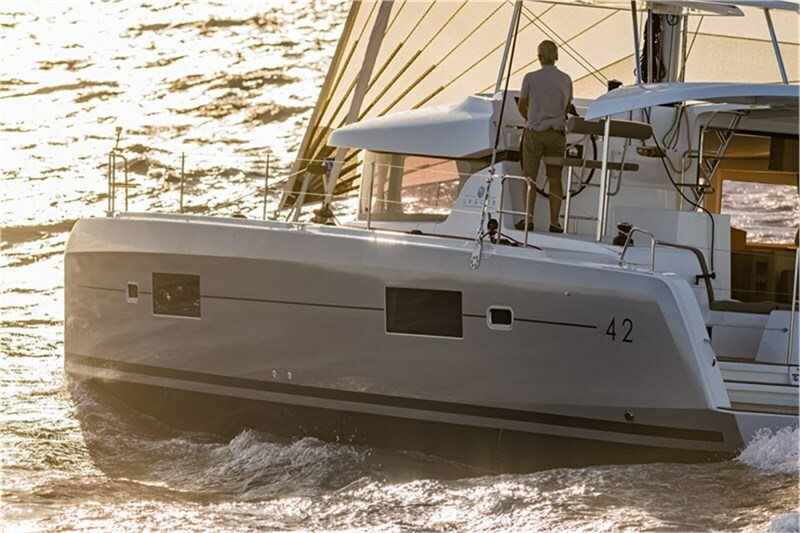 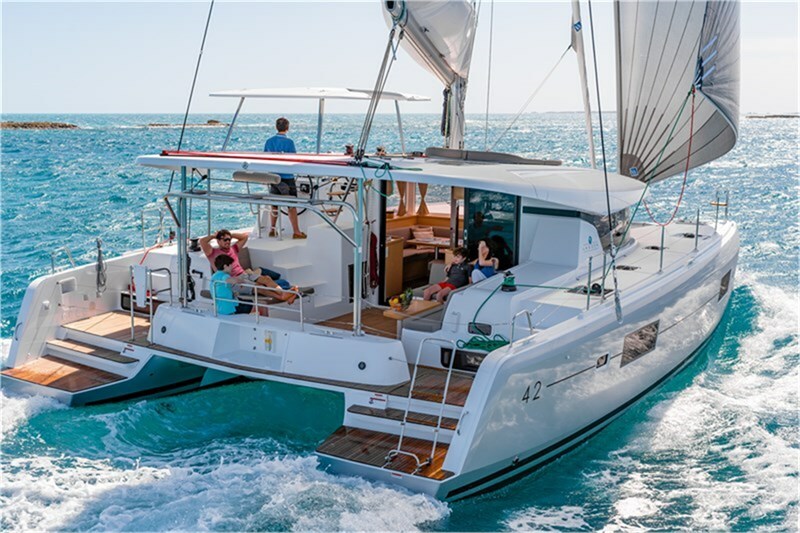 Our expert is happy to assist you with any question with regards to the Lagoon 42 or other yachts respectively different charter destinations. 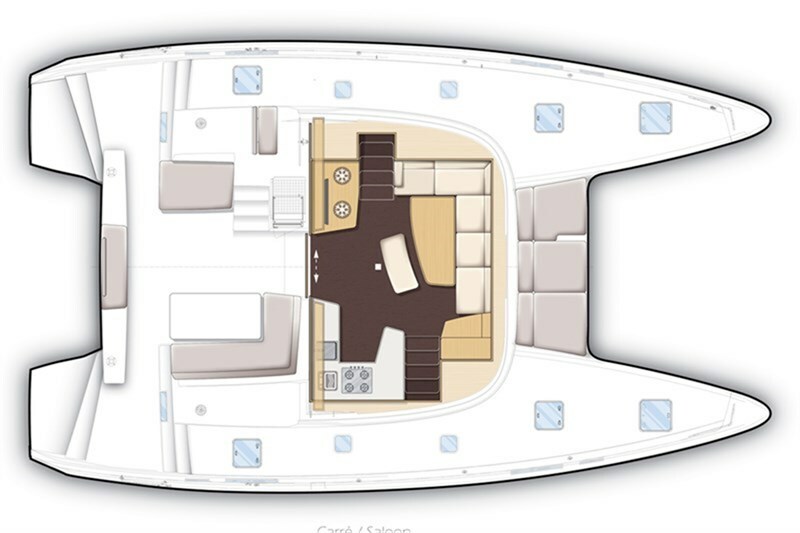 Just fill in the red form and we will get in touch with you as soon as possible.